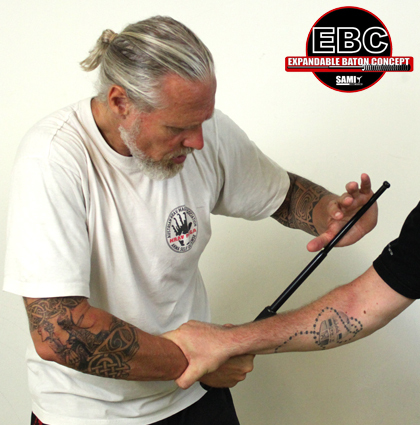 We are happy to announce that, in January 2018, we will start the new year with a new series of courses, which offer the possibility for a professional instructor training in use of the Expandable Baton Concept (EBC). 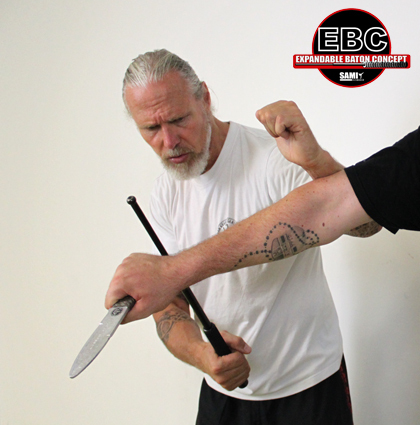 The EBC evolved out of the Kapap Concept. 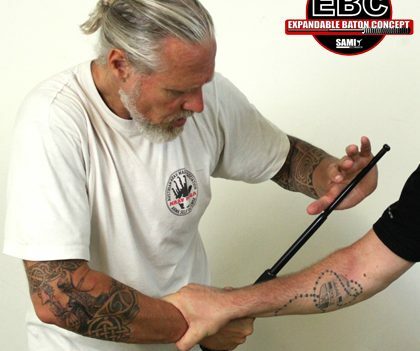 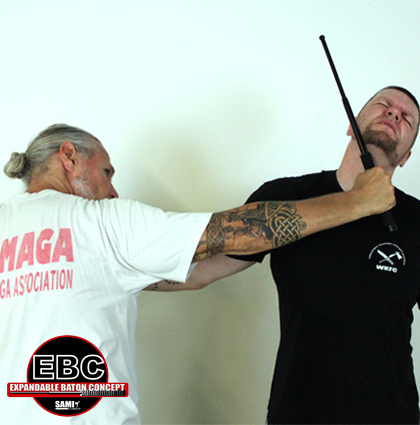 It allows students to access the knowledge of how to defend themselves with an expandable baton and also how to control the oponent without injuring them. 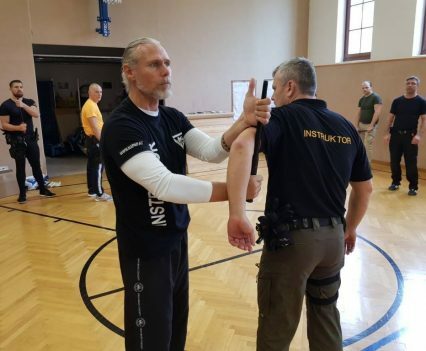 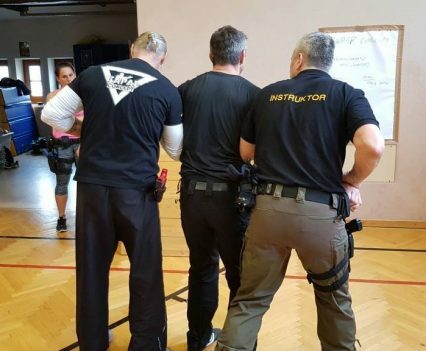 This is especially interesting to law enforcement officers and trainers as well as correctional facility officers, military personnel, security personnel, self-defense instructors and interested civilians. 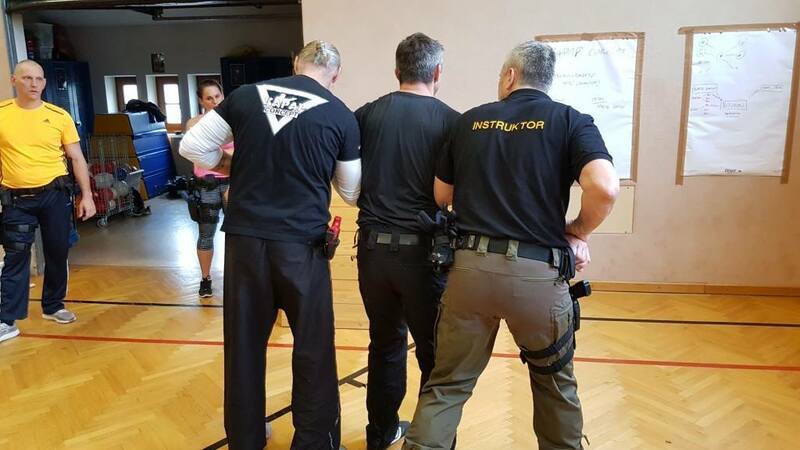 Peter Weckauf and his team can look back on years of experience in training national as well as international special forces. 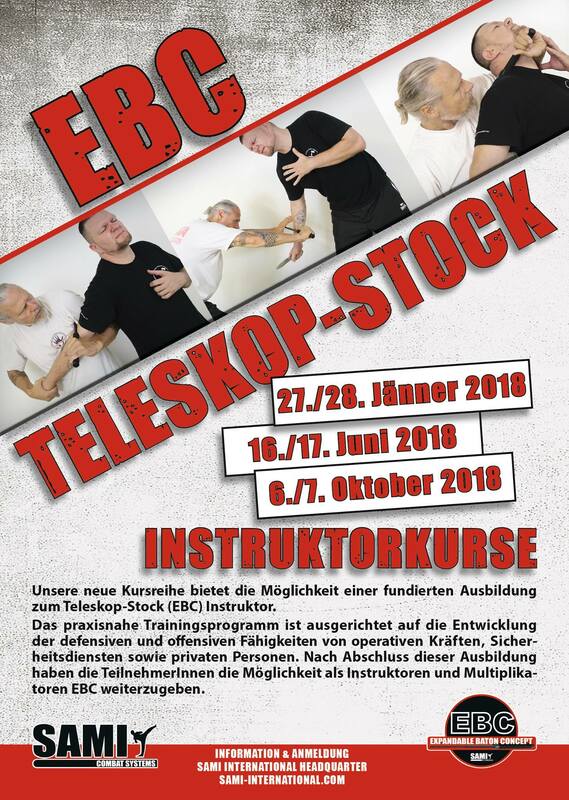 Through the technical know-how of the systems already developed by Peter Weckauf you will find yourself in trustworthy hands to develop your new skills in the EBC. In six modules students will learn everything from basics, through control techniques and armed attacks to teamwork and special applications. 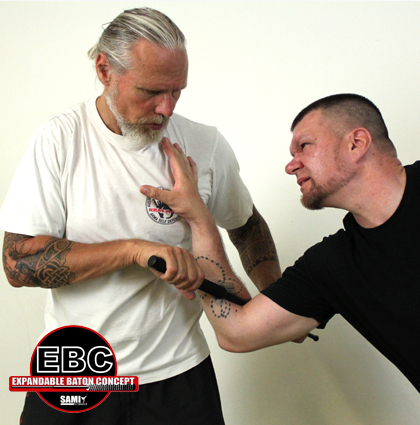 After successful completion of the modules the candidates will be certified to hold their own EBC training courses. 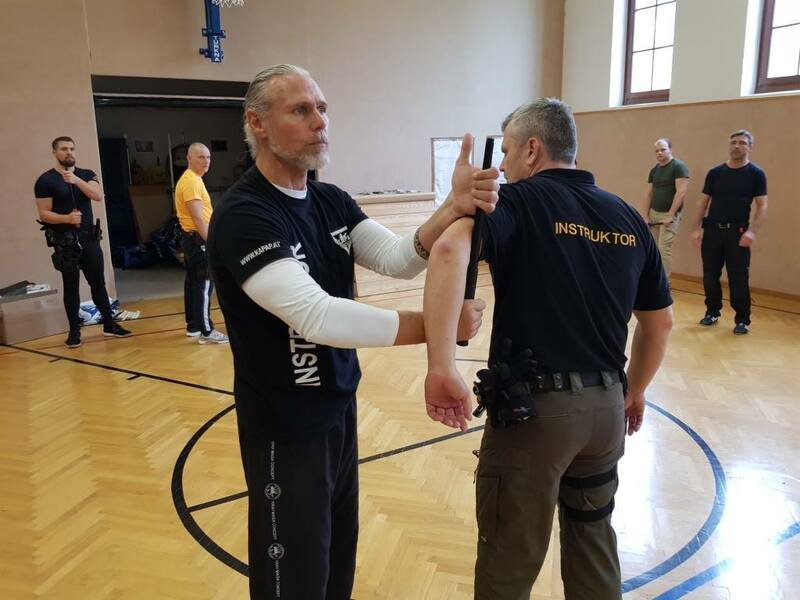 To join the instructor training for the Expandable Baton Concept participants have to be a minimum of 18 years of age and have no criminal record. 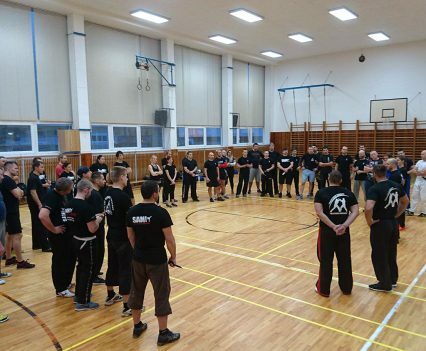 The optimal requirements for this course are previous occupational experience and/or multiple years experience in a martial art or combat sport. 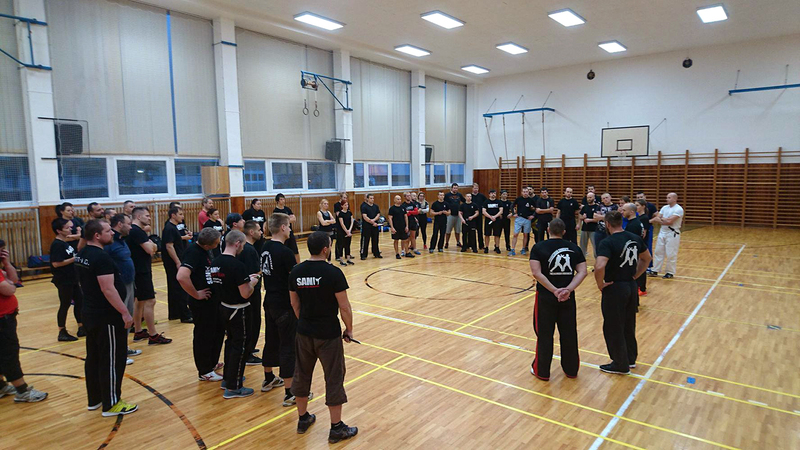 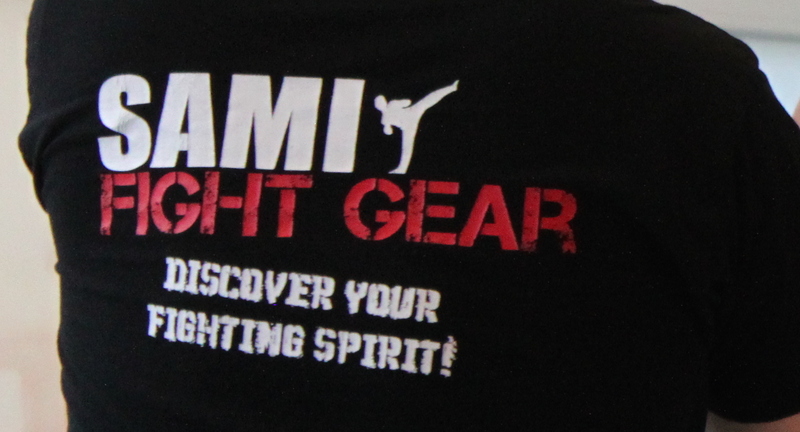 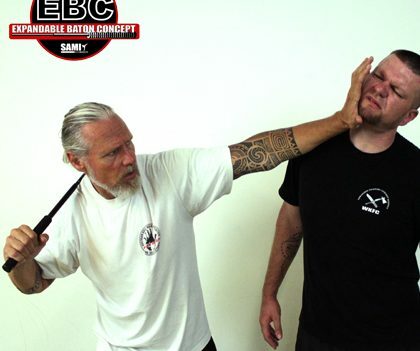 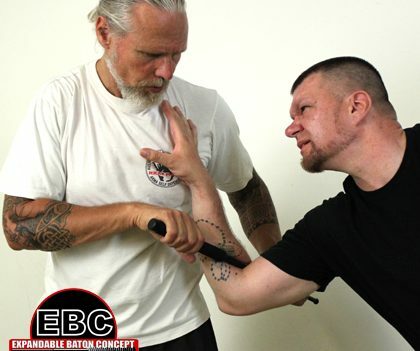 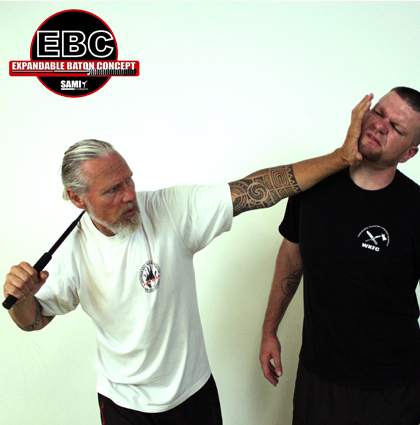 The first instructor seminar for EBC will take place from 27th to 28th January at the SAMI headquarters in Vienna.